Christmas and New Year is a time to spend catching up with family and friends. Our calendars are usually packed up by November with organised events. But we always welcome unexpected guests during the festive period too. 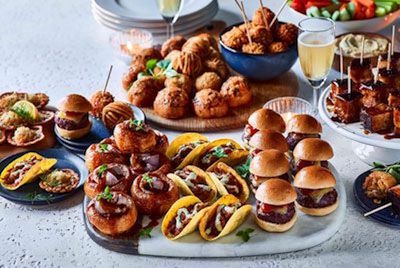 We have teamed up with M&S Ireland to help you out with the easiest ever festive canapé & drink ideas for unexpected guests who arrive during Christmas & New Year. Being prepared in this way enables you to whip up delicious canapés and drinks in minutes if guests arrive unexpectedly. Once Halloween is out of the way, start making space in your freezer for all the festive goodies on offer. Whether you bake your own or buy ready made canapés, freeze them so you will always have festive treats ready to bake for unexpected callers. 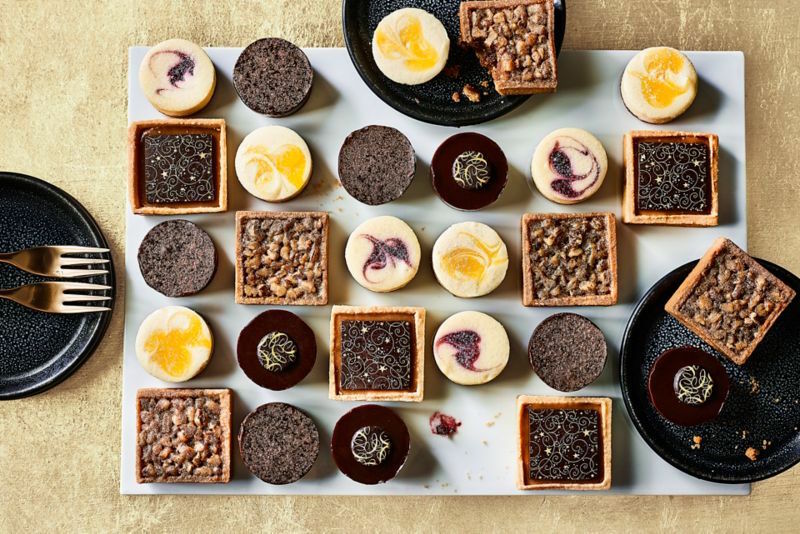 M&S have a full range of festive canapés both savoury and sweet, that can be bought and frozen ready to whip out when unexpected guests arrive. But be sure to buy extras as, once the family see what is coming out of the shopping bags, some of it won’t make it to the freezer at all! With just a few essentials from your store cupboard you can have these 11 festive canapés on the table in no time. Cheese, Olives and carrots make great festive penguins. Cucumber, carrot and a cracker make a festive tree canapé. Cream cheese & Oreos Truffles dipped in chocolate make the perfect sweet festive canapé and can be made ahead of time and frozen. Fresh figs quartered and wrapped in parma or prosciutto ham with a little crumble of blue cheese. A layer of nachos, drizzled with salsa, jalapeño peppers and grated cheddar repeated 3 times in an oven proof dish and baked until the cheese melts will wow guests. Serve with some sour cream or natural yoghurt for dipping. Whisk together smoked mackerel, crème fraîche, a squeeze of lemon juice with some capers for a quick and tasty fish dip. Serve with vegetable cruidites, crackers or bake off some bread rolls from the freezer. Cubed mozzarella or feta cheese skewered with sundried tomato, preserved pepper, baby onion or artichoke and an olive are ready in seconds and taste amazing. Make cheese straws in minutes by mixing your favourite grating cheese or blue cheese with some butter. Spread onto defrosted or frozen puff pastry and use a sharp knife to cut into thin strips and bake until cooked. Twist the pastry strips before baking if the pastry is defrosted. Add a spoon of peanut butter and a slice of banana to a cracker for a quick sweet treat canapé. This quick Quesadilla recipe can hold a host of ingredients for a super quick, impressive canapé. To make them more festive add goats cheese with cranberry sauce or mincemeat as an alternative to a tart. For a goats cheese truffle canapé, mix goats cheese with half the amount of cream cheese and chill for 20 minutes. Remove from the fridge and roll into balls. Coat with chopped nuts, dried herbs, chopped cranberries, crushed peppercorns, toasted seeds or grated beetroot and serve with crackers. A good festive drink for adults is a hot port. Made in minutes using a lemon, cloves, honey and port. You simply warm your glasses and add a measure (or two!) 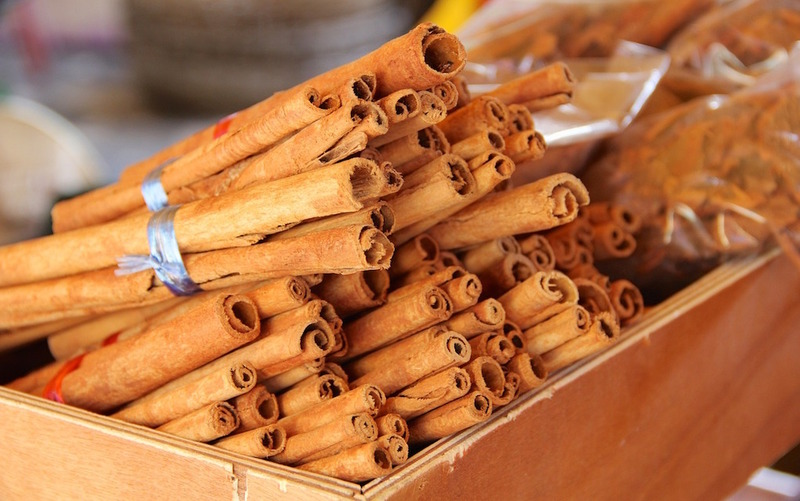 of port, add a spoon of honey, or brown sugar, top up with boiled water and add a lemon slice studded with cloves. Ready to enjoy in minutes and will fill the house with the scent of Christmas. 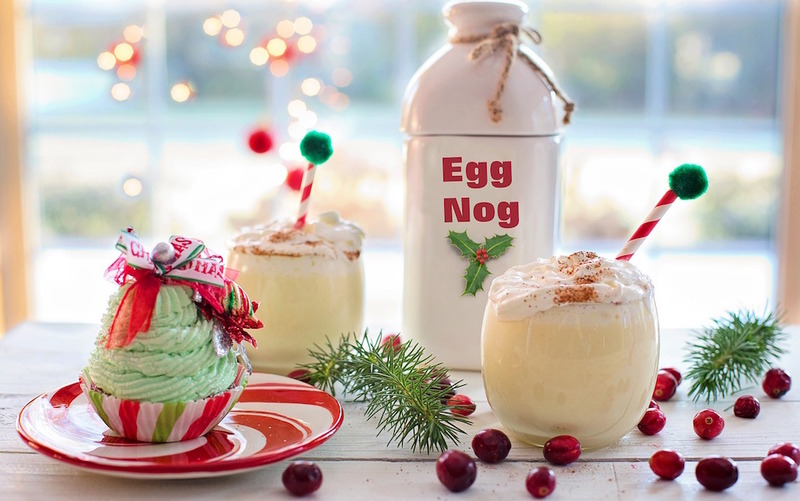 For the ultimate nostalgic treat, how about Eggnog? It can be made with or without alcohol and any leftovers make a super soaking liquid for festive French Toast! 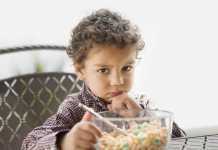 The version with alcohol can be made days in advance as the alcohol will preserve the eggs and milk. Just add the whipped cream in when you serve. Prosecco is great served chilled or with a dash of creme de cassis for the perfect Kir Royale. To make your guests feel extra special, we have a selection of prosecco cocktail recipes with cranberries & orange, elderflower and blackberries. M&S offer a wide choice of champagnes, prosecco & sparkling wines, red, white & rosé along with spirits and non-alcoholic beverages in-store. Look out for festive discounts when you buy 6 or more bottles together! 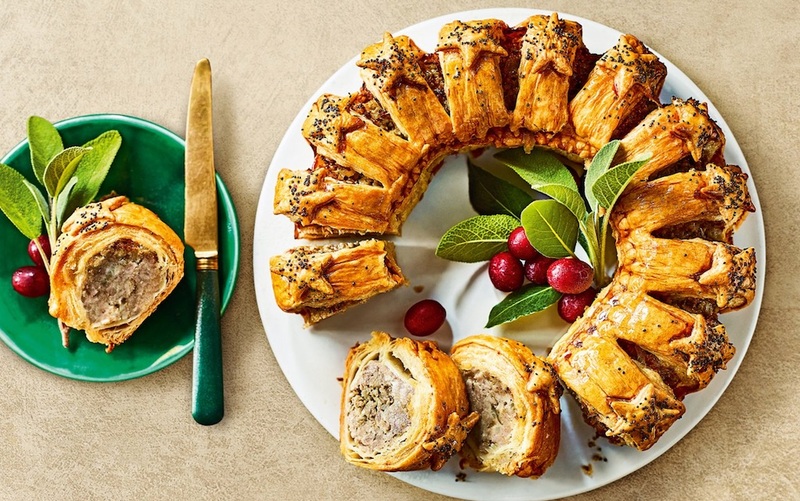 Remember to pre-order all your Christmas Food from M&S before 5pm on December 15th and have it delivered to your local store for collection on a date that suits you, to enjoy over the festive season. Over to you now. 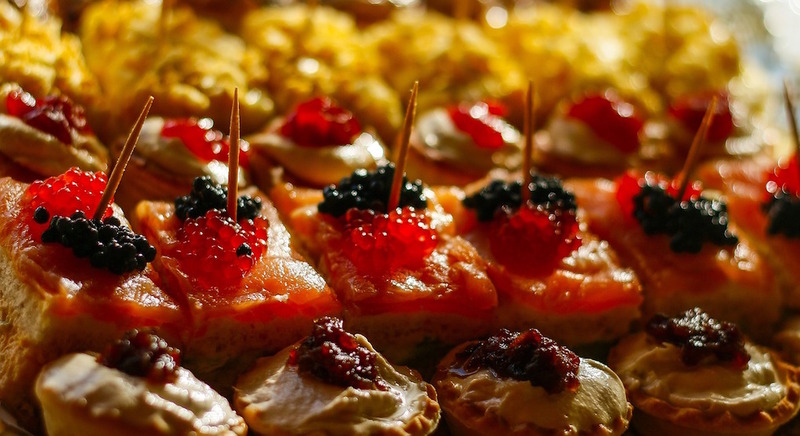 Do you have any quick festive canapé & drink ideas for unexpected guests? Please share them with us in the comments box below.